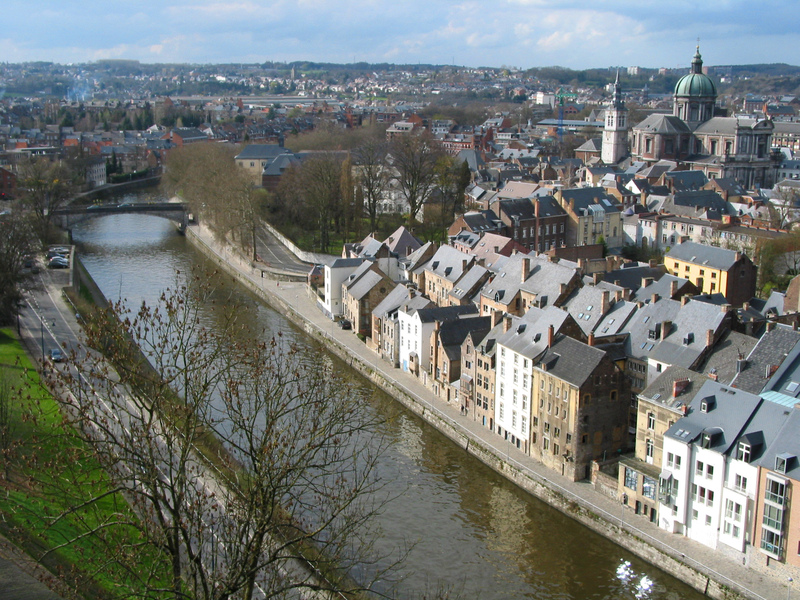 The ” Belgian Service Club Namur association (BSCN)” is a non-profit, apolitical, active since 1985. It brings together and coordinates the experience of many retired executives and volunteers from a wide range of environments (companies, financial institutions, government agencies, military, …) to put their experience to others. 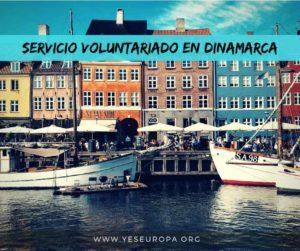 Our work is mainly oriented towards helping small and medium enterprises, to social organizations, to young independent and especially to youth through programs such as the European Voluntary Service. 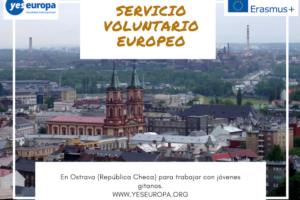 We are active in the EVS program since 1997, during which we have developed, with the help of the services of the European Commission, a pilot project to send 20 young Belgian and French to England and Ireland. Thereafter, from 2000, we joined the sending and receiving programmes with bilateral projects managed by the Bureau International de la Jeunesse (National Agency). We are presently accredited by the European Commission and the Ministry of the French Community (Bureau International de la Jeunesse) as sending and coordinating organization for hosting projects (2013-BEFR-3). The Belgian Club Service Namur (BSCN) is an association that currently includes thirty retired members from various disciplines whose general mission is to put their skills and experience to young people, SMEs, associations and institutions with a social purpose and offer them a precious help. Our work can provide people, businesses and private and public institutions, both in Belgium and abroad, assistance and guidance in the administrative, commercial and industrial areas by providing a team of volunteers and experienced consultants. Within BSCN a team of 5 members is in charge of EVS either in a coordination program of hosting projects or in a sending program of young volunteers. 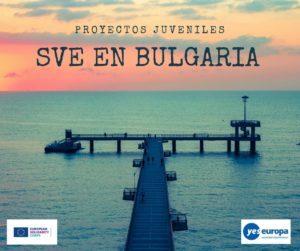 The purpose of this participation is to help young people acquiring through EVS, a relative experience of autonomy, making contact with reality on the ground after schooling, better proficiency of a foreign language and a better understanding of their capabilities and thus provide them a valuable asset for their future work and family life. We are willing to cooperate with any foreign organization active in EVS. Our members perform their duties in a manner entirely voluntary. The purpose of this project is to provide opportunities and resources for young volunteers to get involved and participate in the improvement of their planet. To do this, on the one hand, they will discover teaching methods practiced at the Domaine and secondly they can bring their own vision and inform leaders about practices in their country. Awareness tools are in place and include animations, training in the nature and citizenship. The Park is an integral part of this project because it is the place of experimentation and actual practice the taught methods. Eventually, it should be a showcase of sustainable development. It has an area of about eleven hectares. The project can accommodate a young EVS wishing to inform and train the environmental policy of the institution and practice of work -related rural heritage. 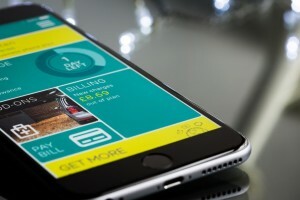 The “Park” project is complementary to the project “animation” in that it contributes to the maintenance and management of the areas required for the deployment of “ecocivic” activities. The volunteer animation should ideally be eager to get involved in the various activities of an accomodation centre for youth groups and if possible have a basic knowledge of French. Generally, volunteers must love the outdoor life, working in the woods in all seasons. 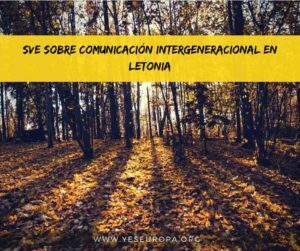 One volunteer will participate in our activities “green classes” that is to say, Nature animations, Middle Ages or prehistory. – Monitoring of orchard maintenance instructional path and a friendly space. – Take new initiatives, bring different ideas, present their views, promote their culture. At the end of the project, volunteers will pass on their experience to their local community. They will also encourage other young people to volunteer and join the EVS program. The purpose of this project is to provide opportunities and resources for young volunteers to get involved and participate in an intergenerational project. To do this, first, they will discover teaching methods practiced at Home and on the other hand they can bring their own vision and inform leaders about practices in their country. Support for the elderly is a major problem that will arise in Europe in the coming years. This project aims to combine social engagement objectives with intercultural exchange. It can also contribute establishing and strengthening partnerships between organizations of different countries. The exchange of knowledge, experiences, different practices can lead to a different way of thinking or acting. The loss of autonomy of the elderly are compensated by a multidisciplinary team including: nurses, physical therapists, speech therapist, animators …. . The choice of activity will be offered to volunteers in a telephone interview. 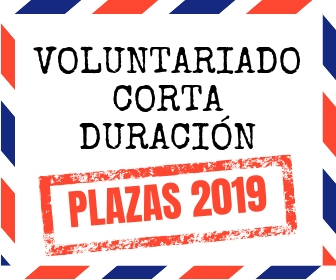 However, the final orientation of their task will be determined based on their abilities, on a proposal from the tutor of the volunteers and in agreement with them after a period of integration and observation. Tasks that will be proposed to the volunteers will take place in one of the following teams: animation, physiotherapists, health care aides, beauticians. Coordinated by Belgian Service Club Namur, includes two volunteers for periods of 6 and 12 months. The purpose of this project is to provide opportunities and resources for young volunteers to get involved and participate in social and human service to help mentally handicapped people. The goal is to help 33 people with mental disabilities, divided into two services Charmilles 1 and 2 (profound mental and moderate disabilities), in a structured and fullfilling educational environment. 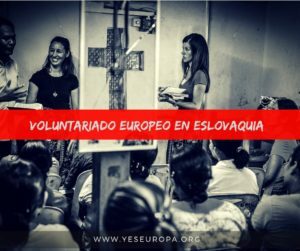 The volunteer will have the choice of service after a period of observation and integration of one month. Residents’ needs are the same as ours: basic needs (food, housing, ensure satisfactory conditions of hygiene and appropriate medical monitoring) need for structure, autonomy and self-determination, security and social need. Educational staff guides people in all activities of daily life and performs health social, nursing and education acts. He developes recurrent workshops in occupational and educational aim . 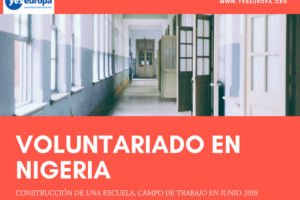 During these periods, the main role of the volunteers is to assist and support educators in the implementation of activities. They may bring their own animation ideas through predefined schedule of activities. Moreover, the volunteers can, if desired, create, organize, create an activity according to their own tastes, individually or collectively. To this end, after a period of observation and integration, they will be asked to offer their personal project to be discussed and implemented in consultation with the teaching staff in respect of the individual project of the resident. This project can be built initially for the following activities: drawing classes, painting, reading, writing, sports, gardening, …. Outside these periods, they accompany and assist residents in all activities of daily life (meal …). 3. These activities (intergenerational or to the profit of disabled people) will strengthen their maturity and prepare them for future challenges of their life. SVE en una granja biodinámica en Holanda!